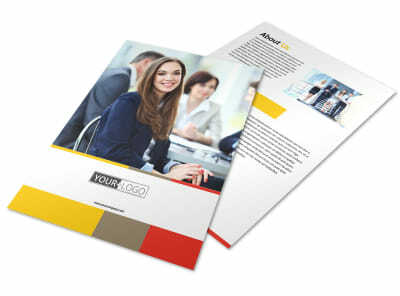 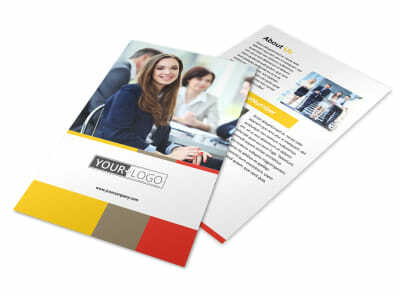 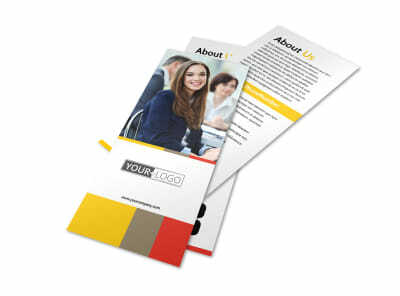 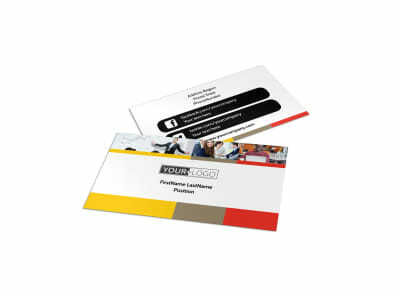 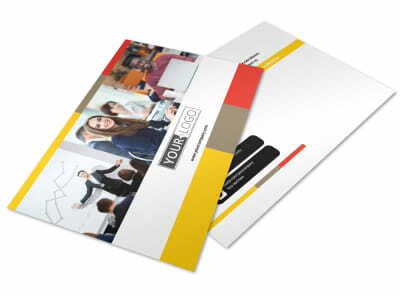 Customize our Executive Business Consulting Postcard Template and more! 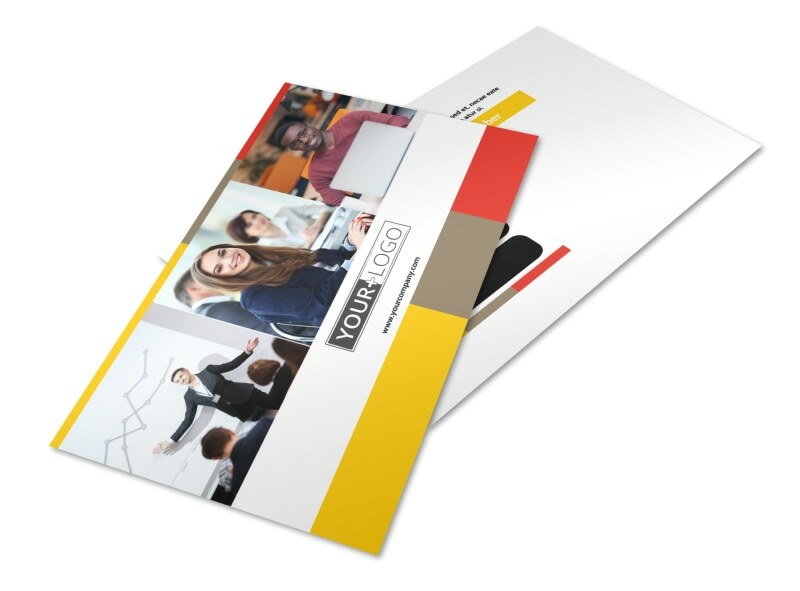 You have a lot to offer the business world, so let it be known through the distribution of executive business consulting postcards. 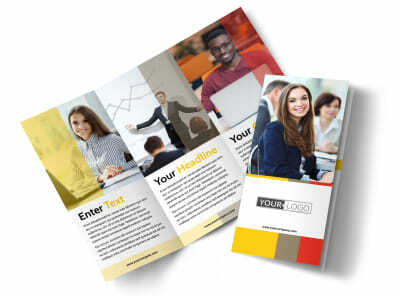 Use your postcard space to run down your credentials, experience, and background, and then extend an offer to provide an initial consultation at no cost. 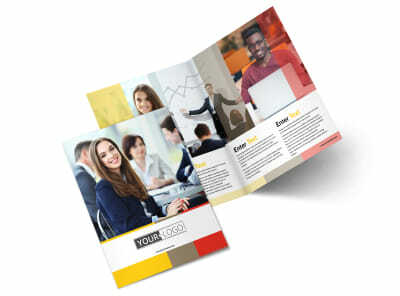 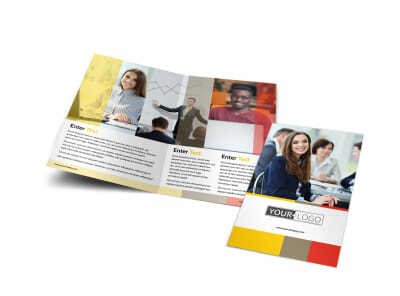 Choose from a variety of templates to create your postcards, and then print them at your leisure from your own printer for integration into your next mailing campaign.